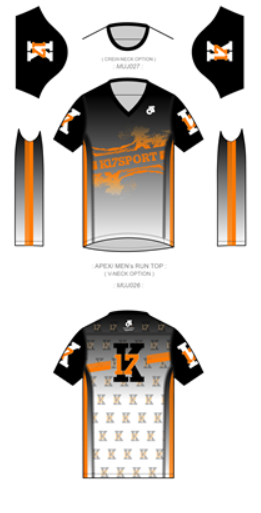 We are very excited to offer the new 2018 K17SPORT training/racing gear shown below. Please scroll through the pics and view details at bottom of page describing the item and the sizing available. There will be different color options offered as well. 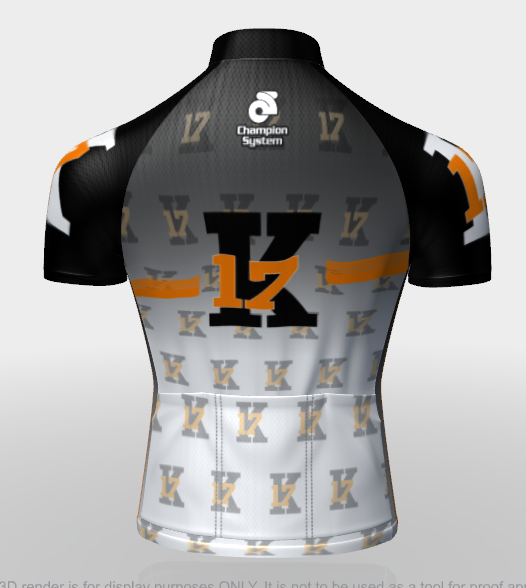 There will be a sign up form at the very bottom of the page where you can select which pieces you want, quantity, and the sizing and your order will come to us and payment will be arranged through check or cash and can be mailed to Kenrick. Note these costs listed do not include taxes or shipping and will be added to your order. Thanks for checking out the new line and let us know if you have any questions!! Thanks! Performance – low end (used to be there high end) – It is a little thicker but not as breathable as the new higher end (Apex). 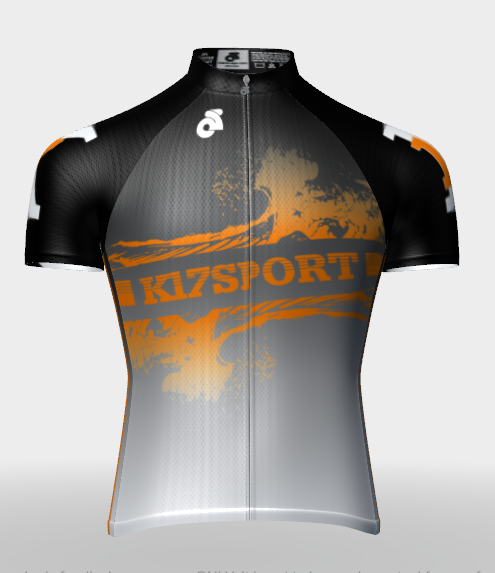 Running Singlets/Bike Jerseys – I tried to get a description from the website for this material but it was very complicated so I will give it a shot. It is extremely light weight, comfortable, and breathable. Those of you who are runners it is a typical running singlet material. Almost like a mesh but softer and doesn’t have pronounced holes like that. Not sure if that explanation did it justice. It is comfortable!! That is all you need to know. Link: The cut of the Link Tri Top is more like a Tank Top. There are no pockets in the Link Tri Tops or Tri Bottoms. But there is an option to get pockets added on the Tops for $10 per Top. Note: For the tops you can get Long Length cut if you have a long torso at no additional charge.